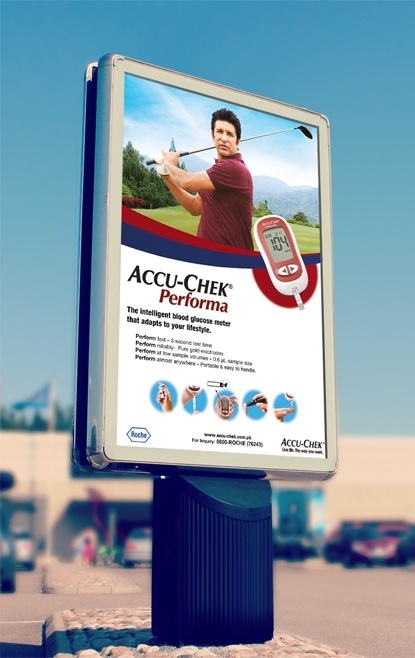 Roche Accu-Chek Performa C2 won the “Best Regional Award” for this campaign and the communication was selected by Roche worldwide for airing in Indonesia, Malaysia and Singapore. 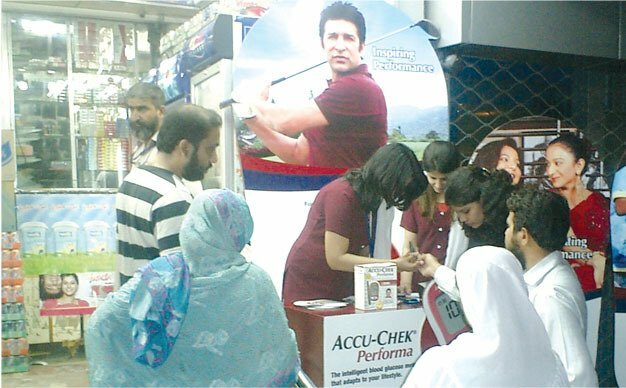 Waseem Akram, a star cricketer with Diabetes was chosen to lead the campaign as the HERO. 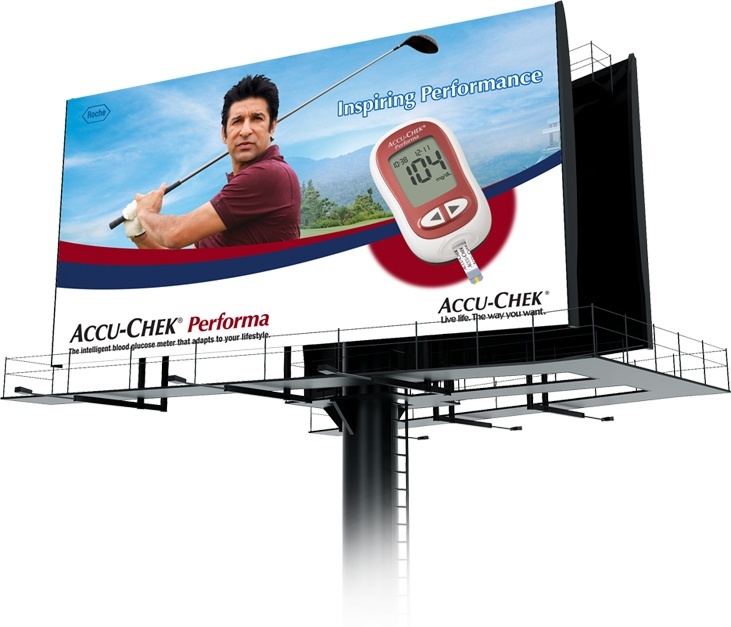 Instead of as a cricketer, we showed him as a golfer and someone who has never given up on the things he loved and has kept performing in all areas of his life despite having Diabetes, with ACCU CHECK being a natural fit for helping him leading a performance oriented life. 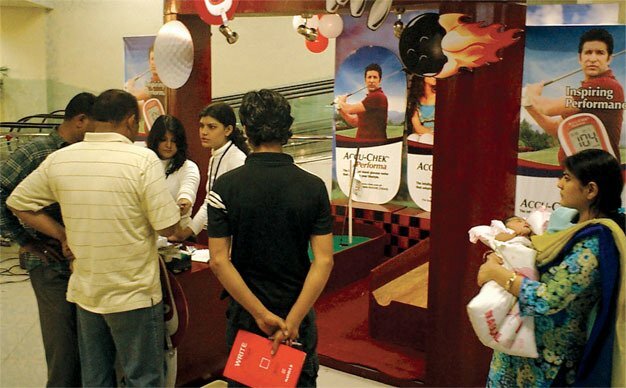 This we followed up with regular everyday people who were winning in life despite having diabetes. 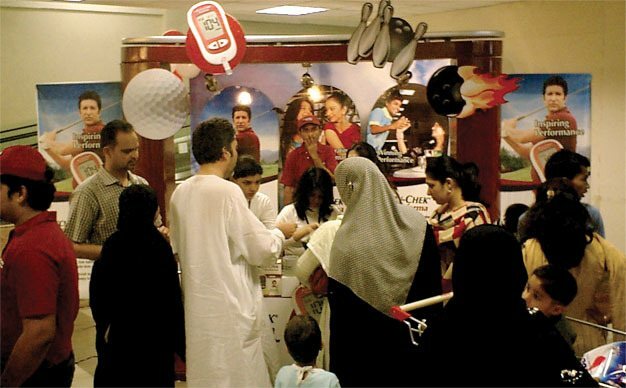 The campaign instantly connected with people as it was for the first time that Diabetes was not shown as a debilitating disease but as one which could be managed and still help people keep on top of their life. 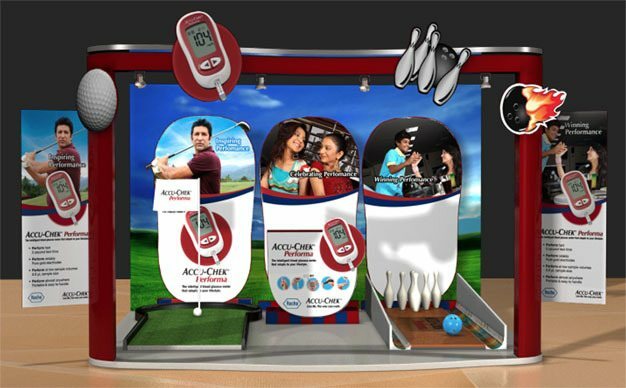 We developed the complete storytelling tools from the TV commercial to on-ground media and won the hearts and wallets of diabetics everywhere in the world.